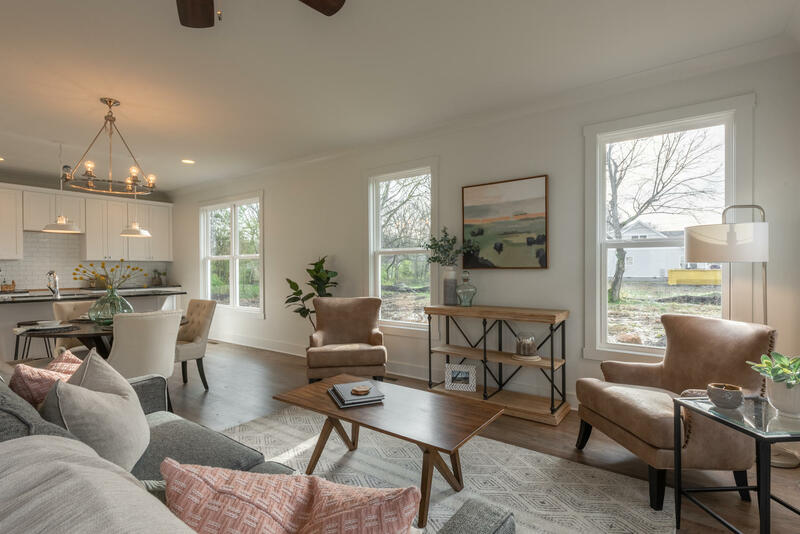 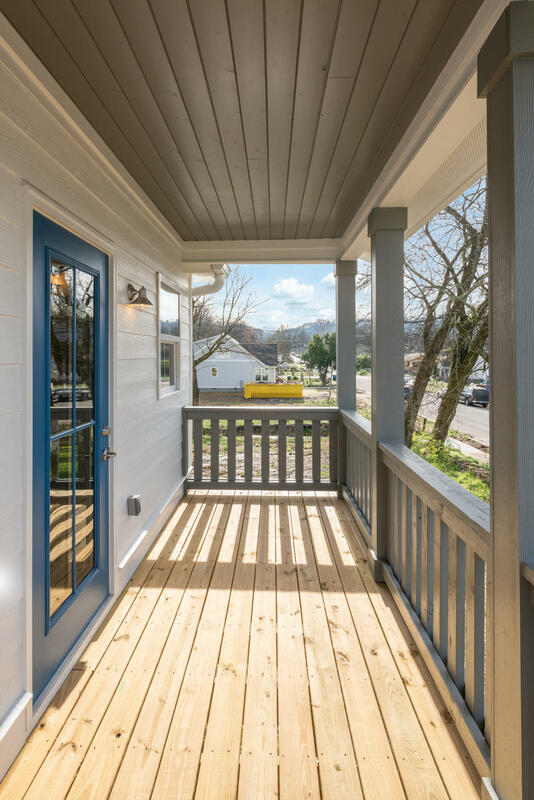 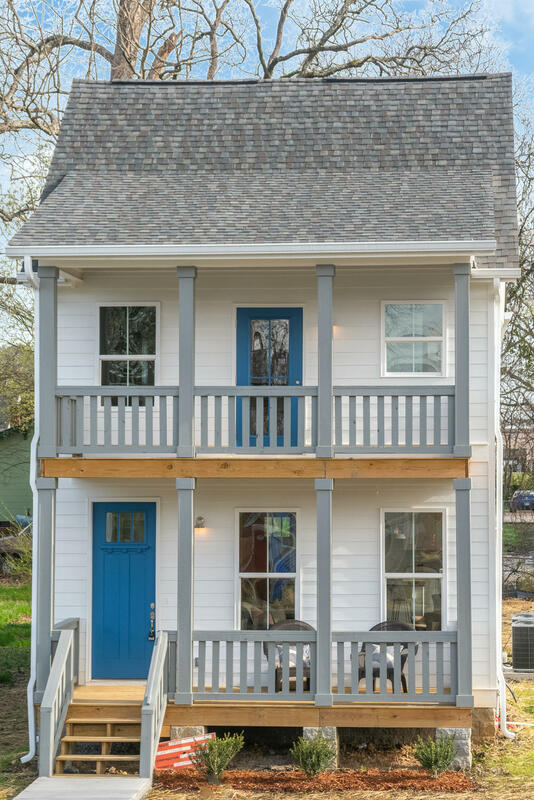 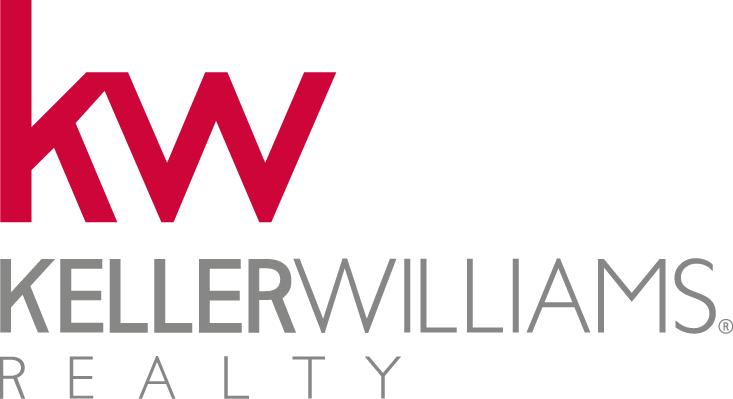 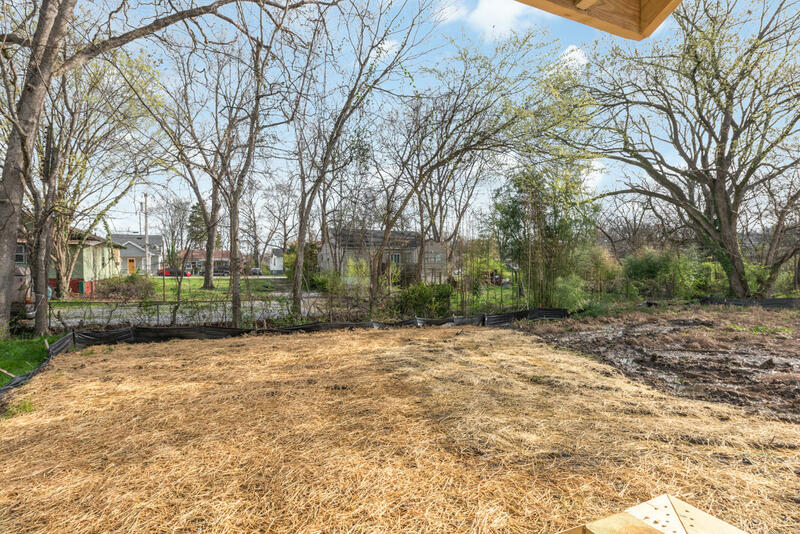 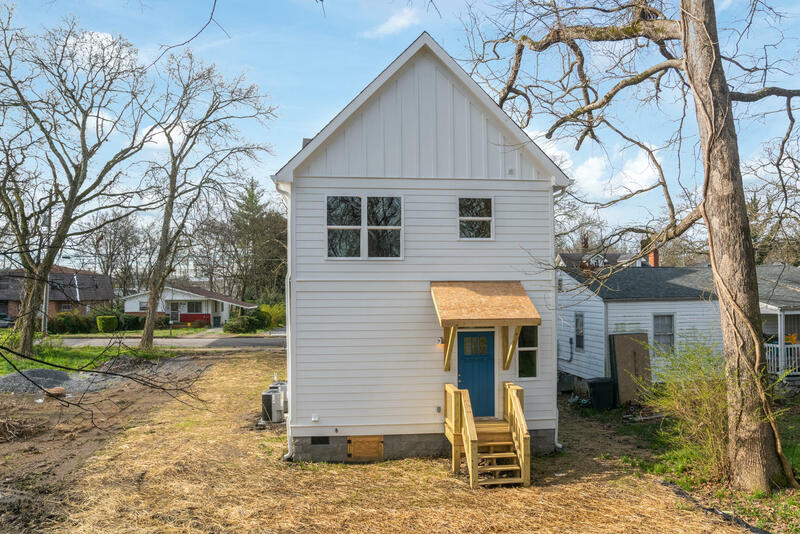 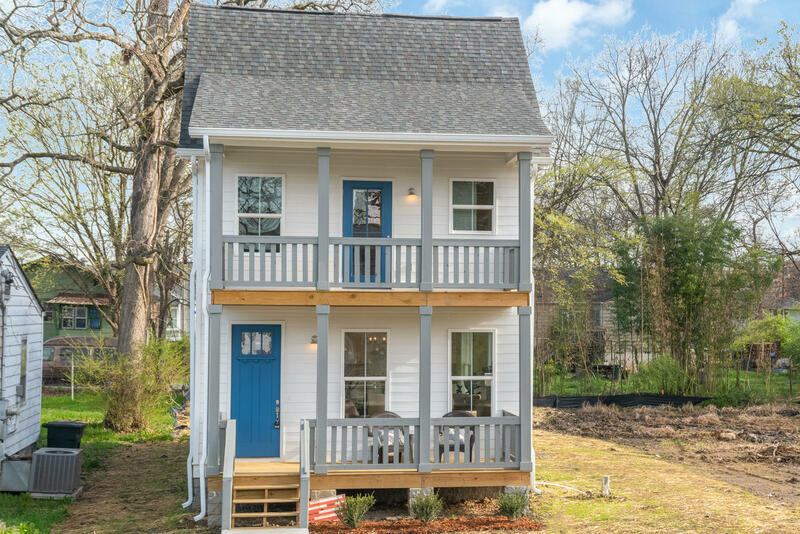 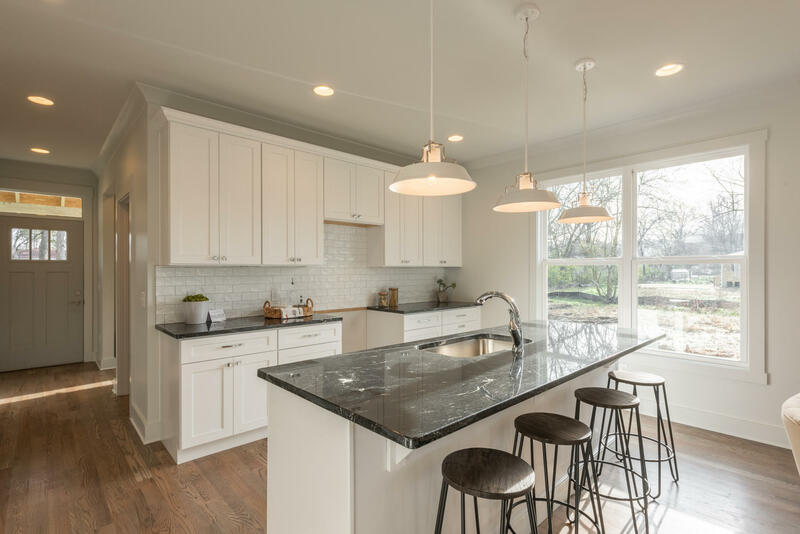 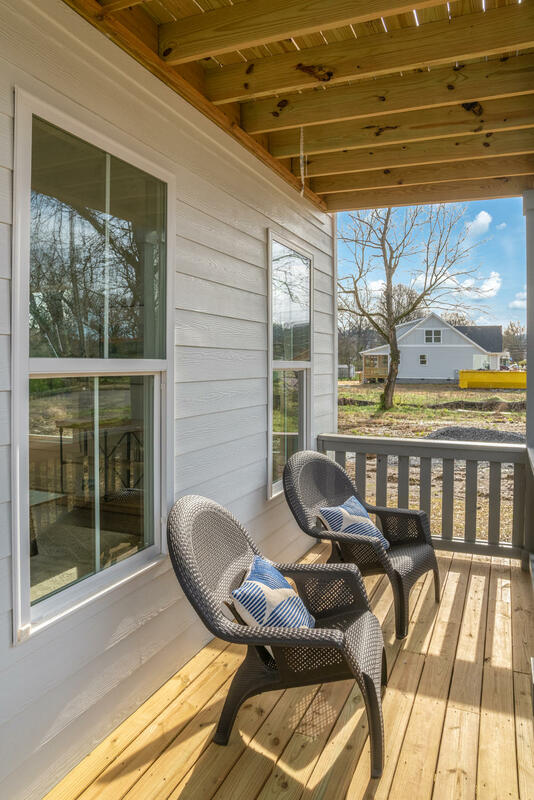 Brand new build by one of Chattanooga's premier builders in historic Highland Park! 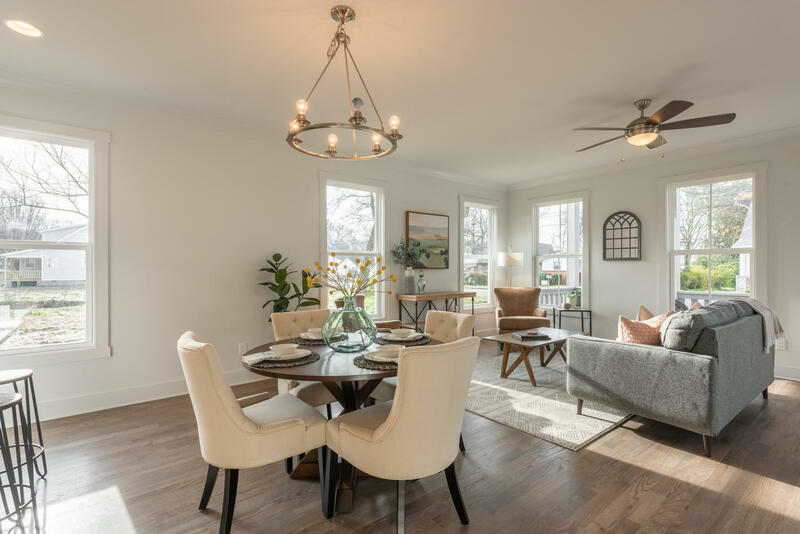 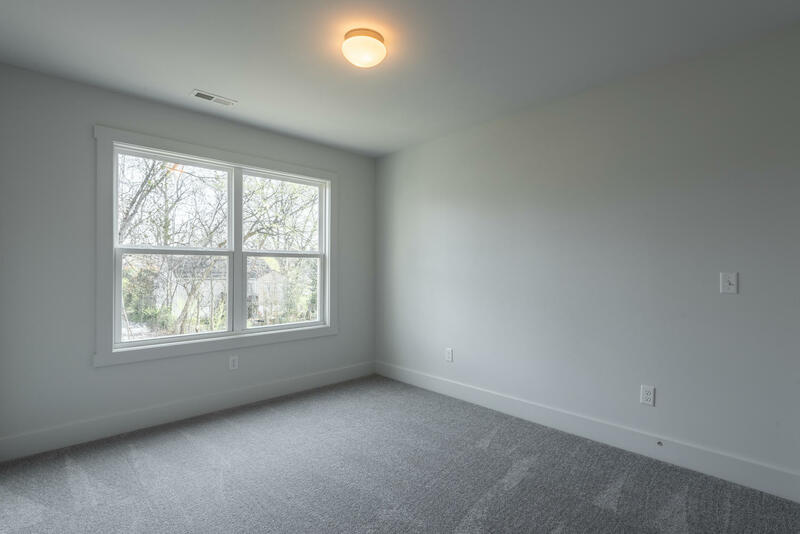 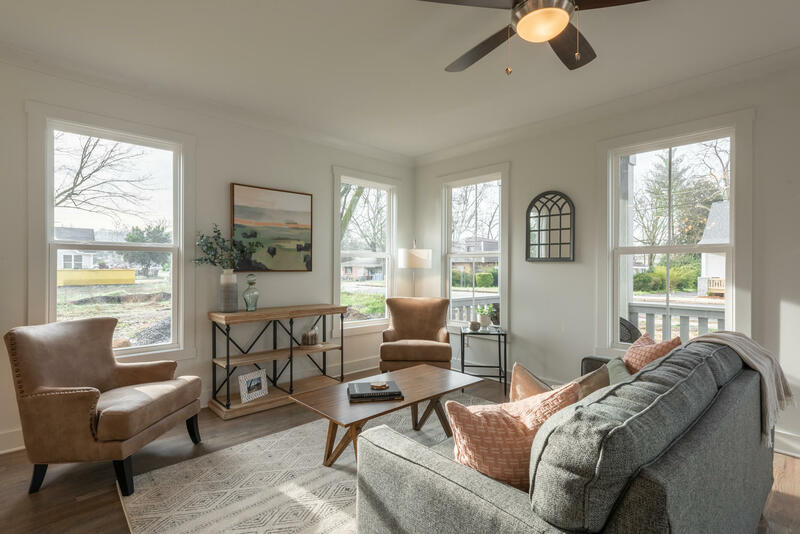 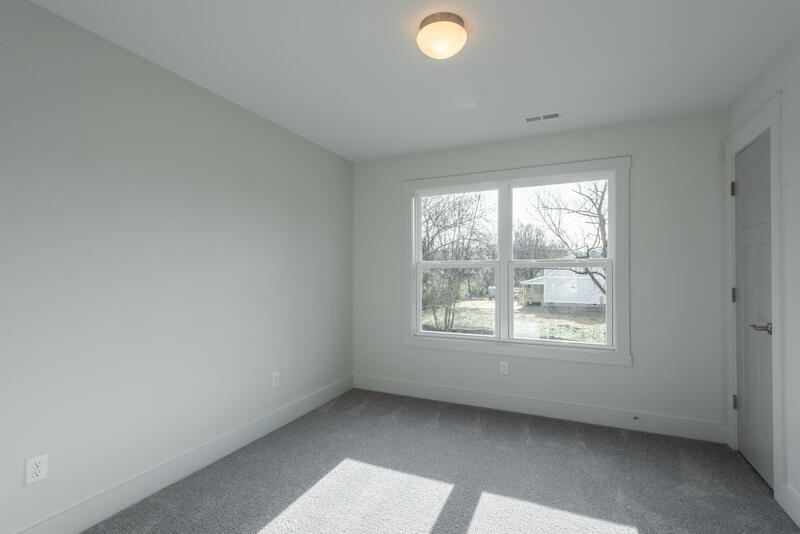 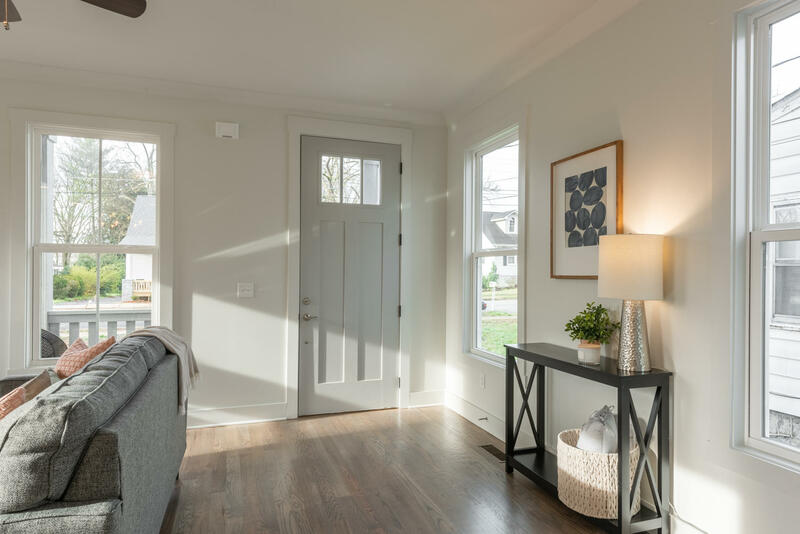 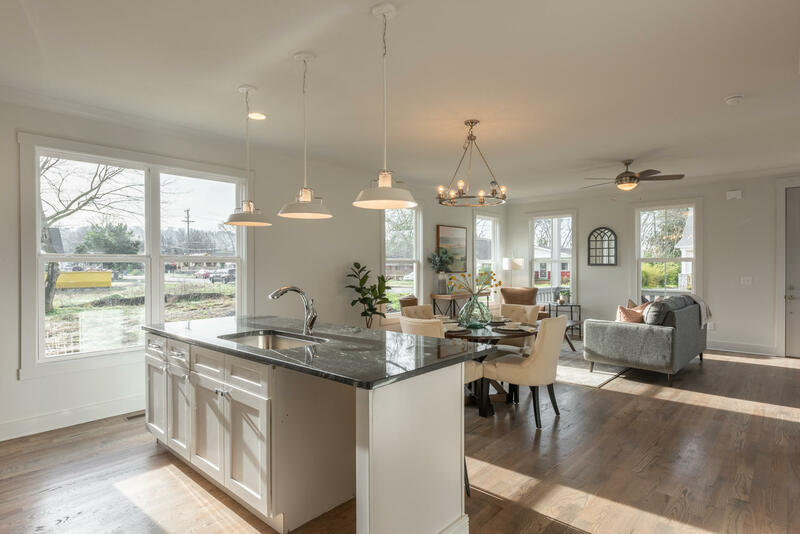 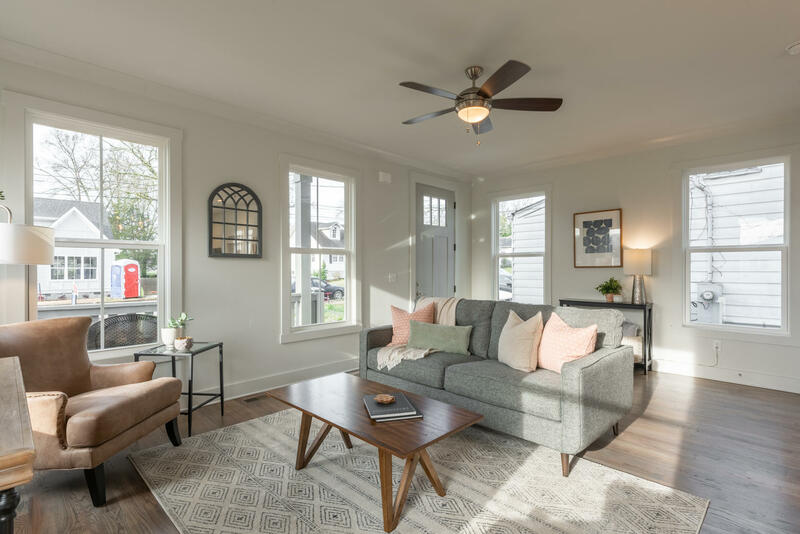 The attention to detail is amazing - crown molding, solid hardwood flooring, plenty of windows and lots of natural light. 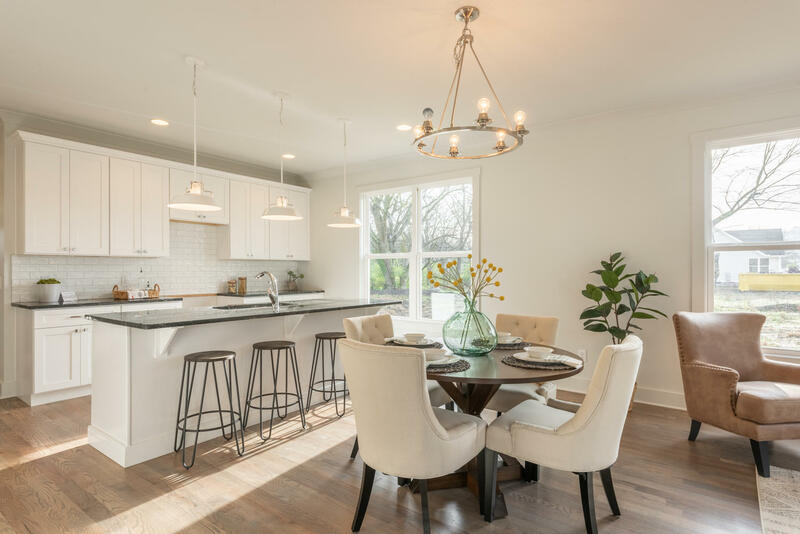 Open concept main floor with a sleek modern kitchen. 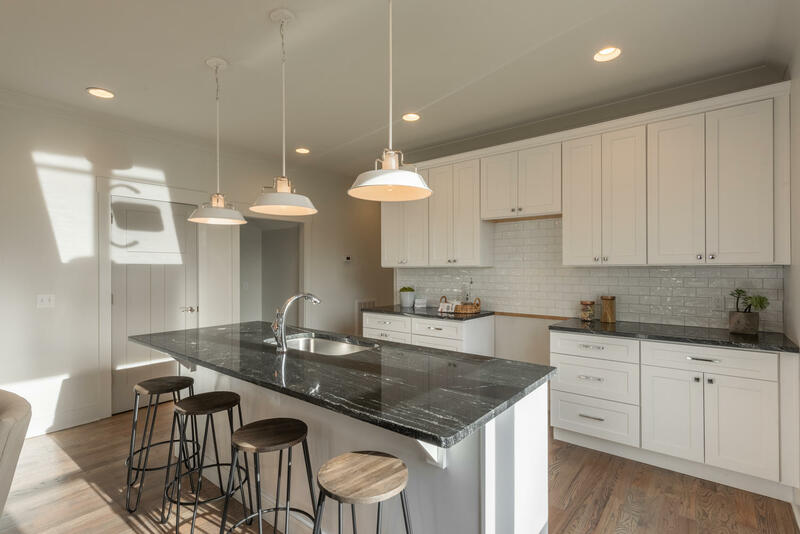 Gorgeous granite countertops, subway tile, shaker style soft-close cabinetry and large island and breakfast bar. 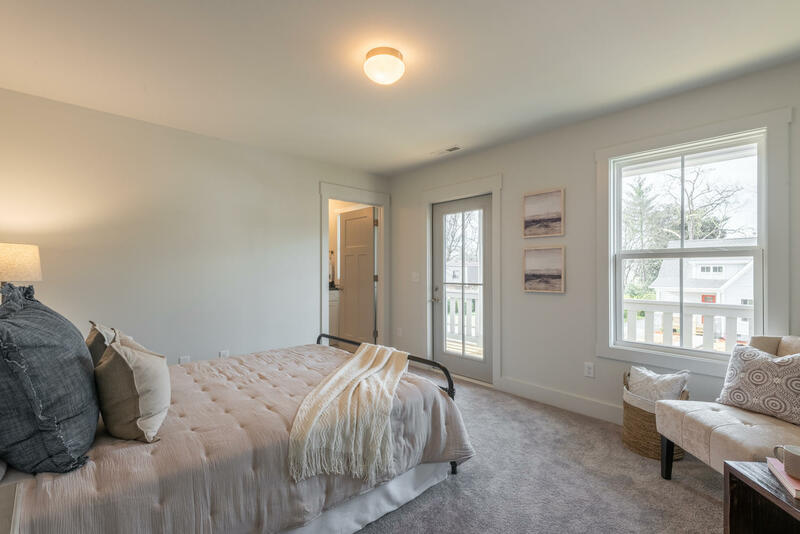 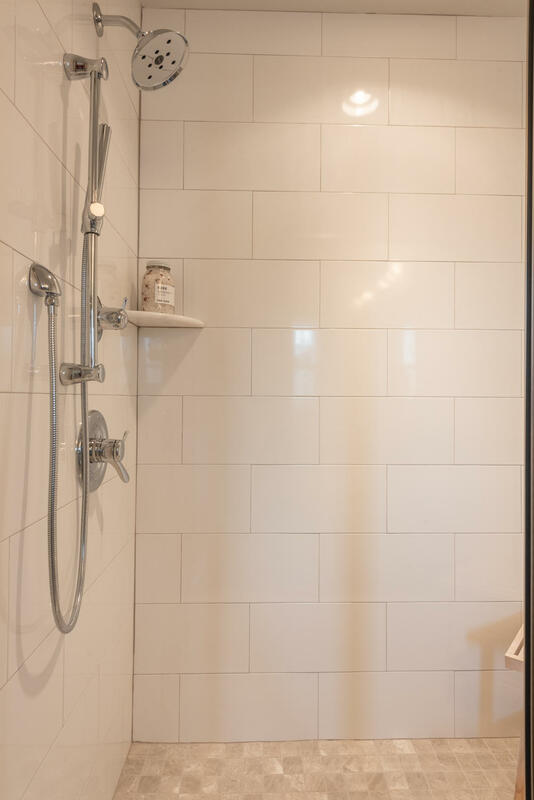 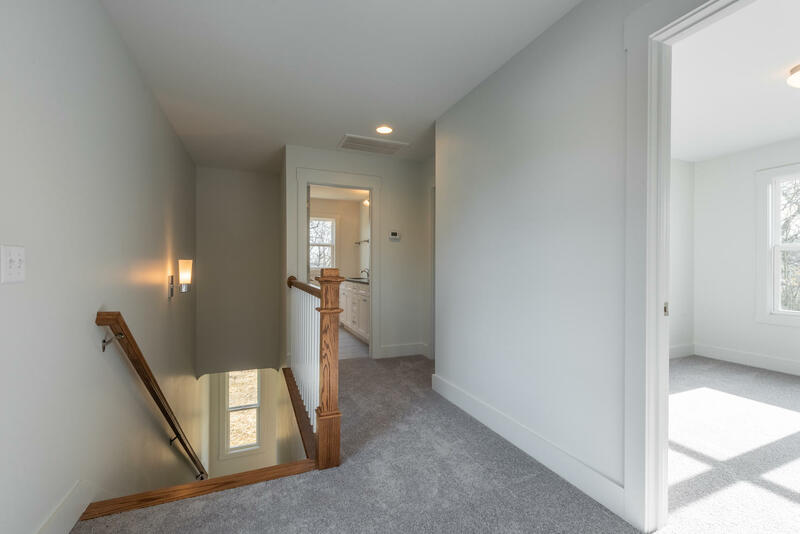 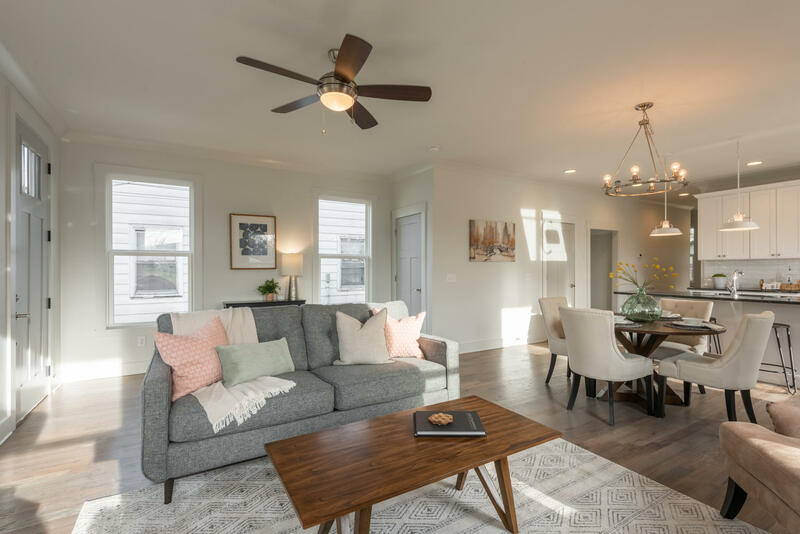 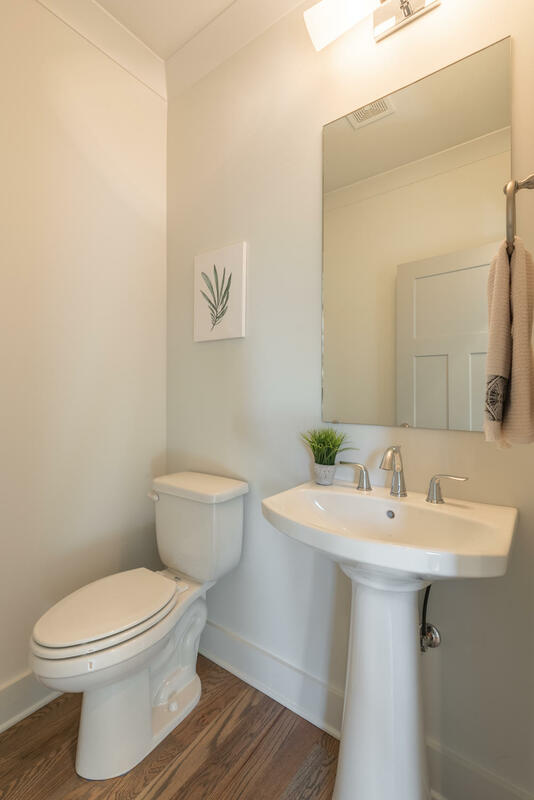 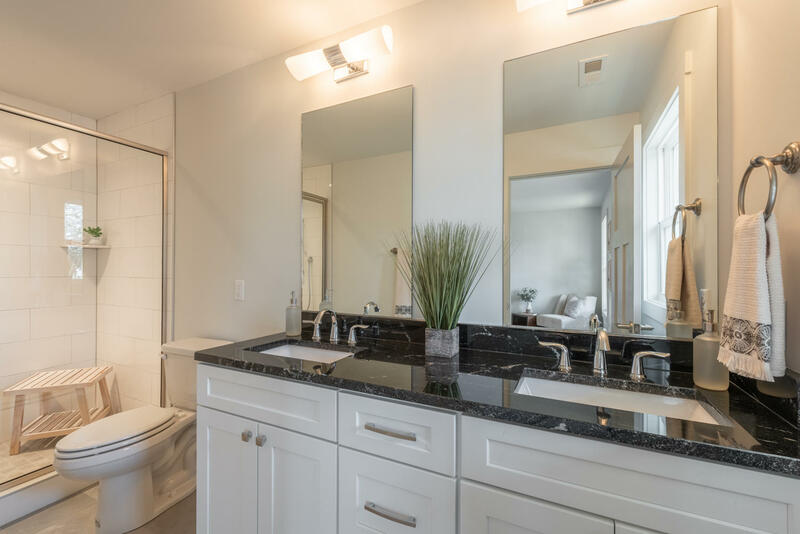 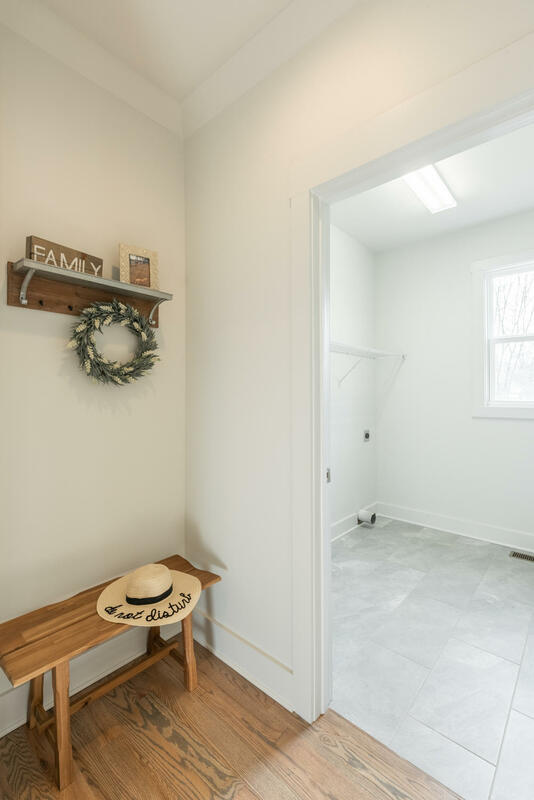 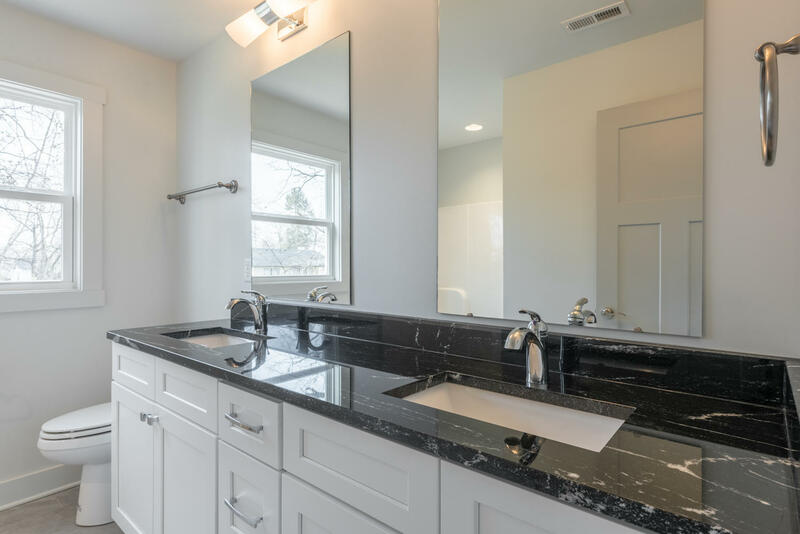 There is a half bath and a large laundry room on this floor as well.The master suite has a private balcony, dual vanities, a tiled shower and a walk-in closet.